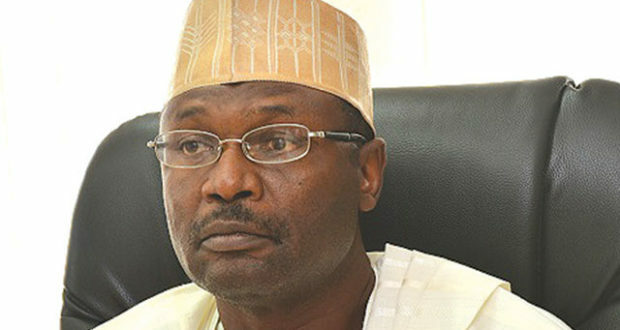 The Independent National Electoral Commission (INEC) has fixed between April 2 and April 5 for the collation of results for Rivers’ Governorship Election. The commission has also released timelines for the conclusion of the state election suspended due to alleged violence. Mr Festus Okoye, INEC’s National Commissioner, Information and Voter Education, disclosed this at a news conference on Thursday in Abuja. 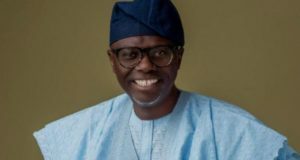 Okoye said according to the timelines for the state election, an Inter-Agency Consultative Committee Election on Security (ICCES) meeting would hold on March 29, in the state. 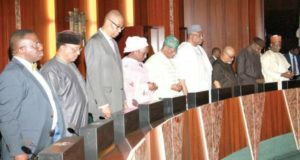 This, according to him, would be followed by stakeholders meeting on March 30, in Port Harcourt, and the issuance of guidelines for resumption of collation of results from INEC headquarters, Abuja. Okoye added that there would also be re validation of polling agents and observers for collation of results in the state between March 25 and March 31, in Rivers and Abuja simultaneously. “Thereafter there will be resumption of collation and announcement of result and this will take place between April 2 and April 5 and it will take place in Port Harcourt. “The venue for this particular activity will be agreed upon within the commission and the critical stakeholders in the electoral process. “Then on April 13, there will be supplementary election where necessary. Thereafter, there will be an announcement of all results between April 13 and April 15,” he said. Okoye added that April 19, has been fixed for the issuance of all outstanding Certificates of Return in relation to the election. On Supplementary election, Okoye said that the election scheduled for Saturday, March 23, would take place in 18 states. “Some of you are already aware that the commission has conducted election in 29 states and returns have been made in 22 of those states. 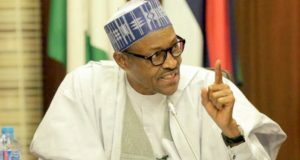 “While the election was suspended in Rivers, it was declared inconclusive in six states; Bauchi, Adamawa, Benue, Plateau, Sokoto and Kano,’’ he said. Okoye, however, said election would not hold in Bauchi due to litigation initiated by the All Progressives Congress (APC) and its candidate Muhammed Abubakar, on the state governorship election, on the collation of results in Tafawa Balewa Local Government Area (LGA) of the state. He explained that while the commission has complied due to its policy to obey all court orders, in defence of the rule of law, it has also taken urgent steps to vacate the order and dismiss the action.